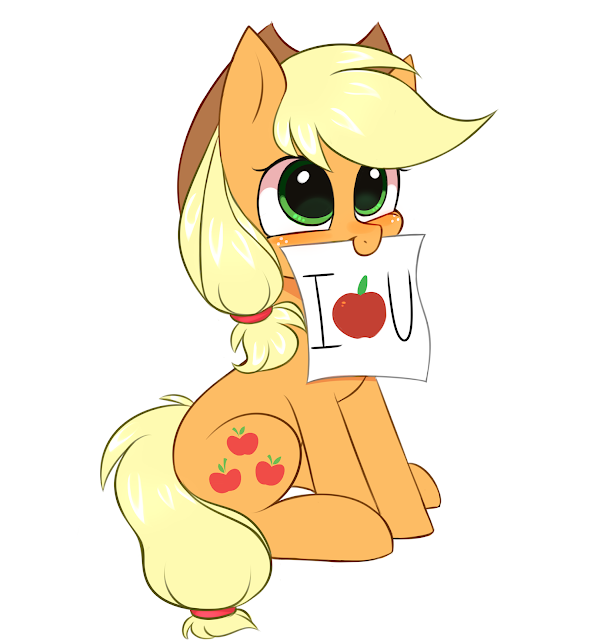 Applejack is here with an encouraging message for you all having a crummy morning. Remember there is a pony out there that Apples you. Morning friends! Hope you all slept well.